A DSTinguished Affair is Semi-Formal. Tickets are $60 each. 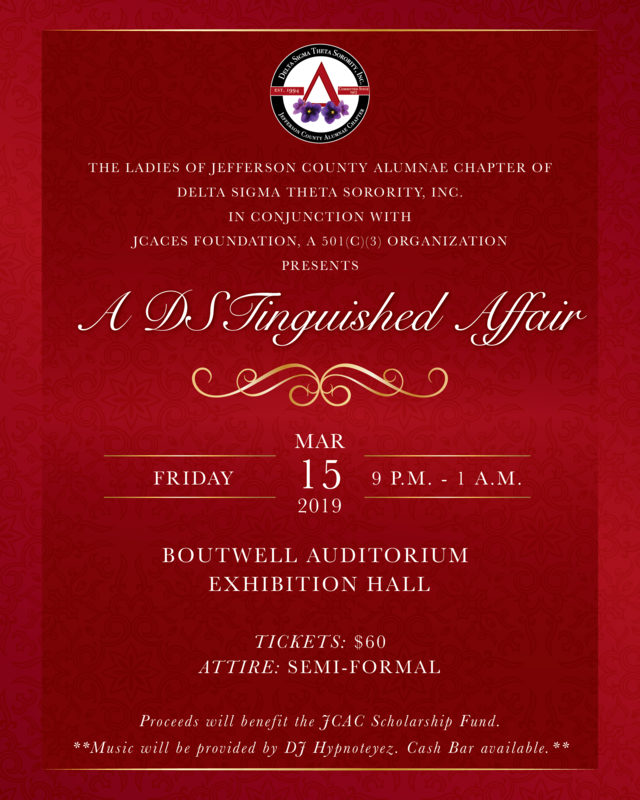 Proceeds will benefit the JCAC Scholarship Fund.